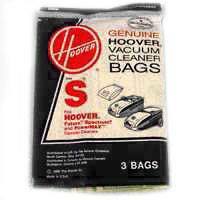 Hoover Type S Bags fit the following canister vacuum models: Constellation, Anniversary WindTunnel, Envy Hush, Quiet Performance, Quietforce, Spectrum, Futura, and Powermax. 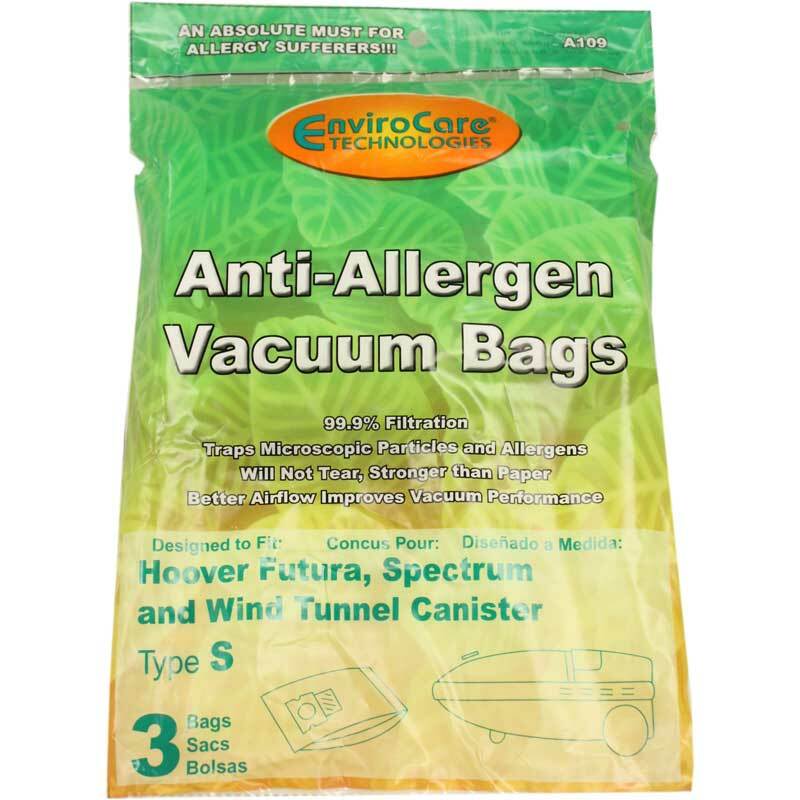 Choose from the genuine Hoover product or an equivalent, third-party deviation to house the dirt your Hoover canister vacuum eliminates from your carpet, flooring, and bare surfaces. 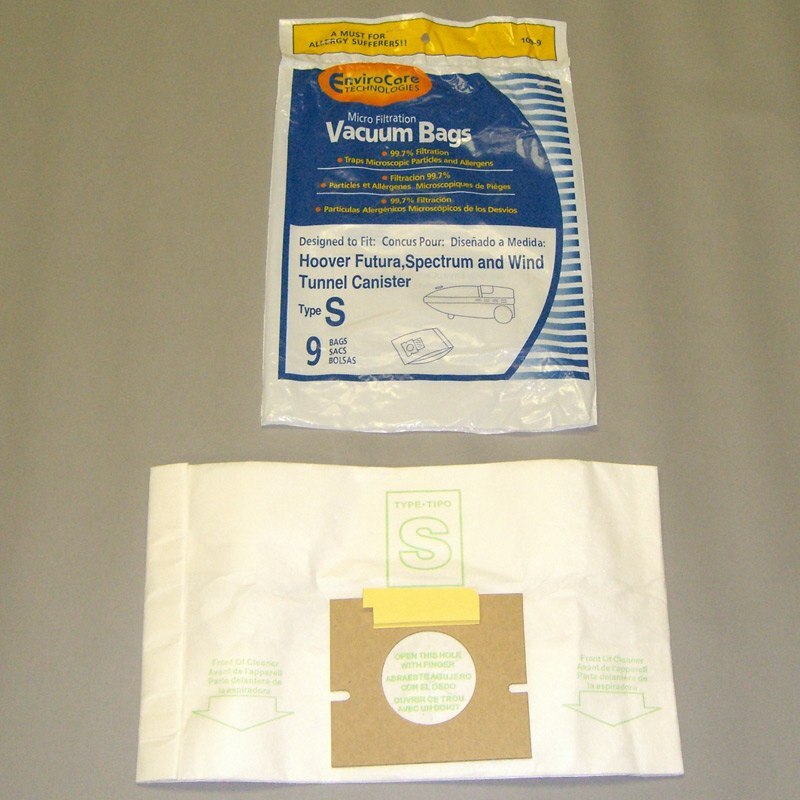 The genuine Hoover canister vacuum bags come two bags to a package; the generic brand come three vacuum cleaner bags to a package. Feel free to order as many as you like. 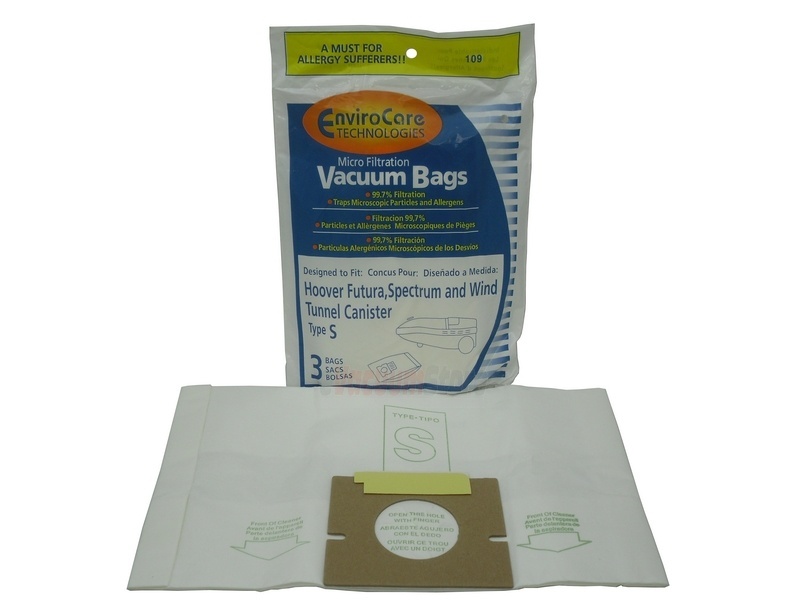 Contact our eVacuumStore.com specialists to help choose the correct bag for you and the amount that removes the need to search again and again.